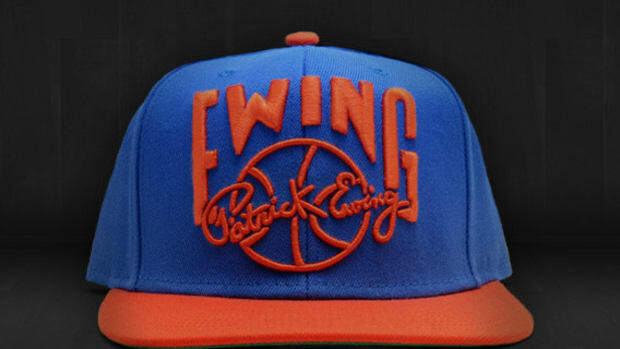 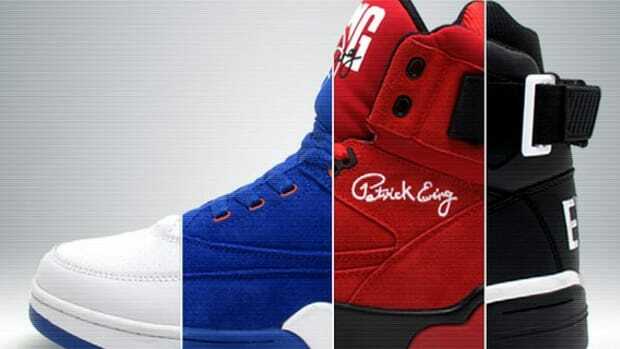 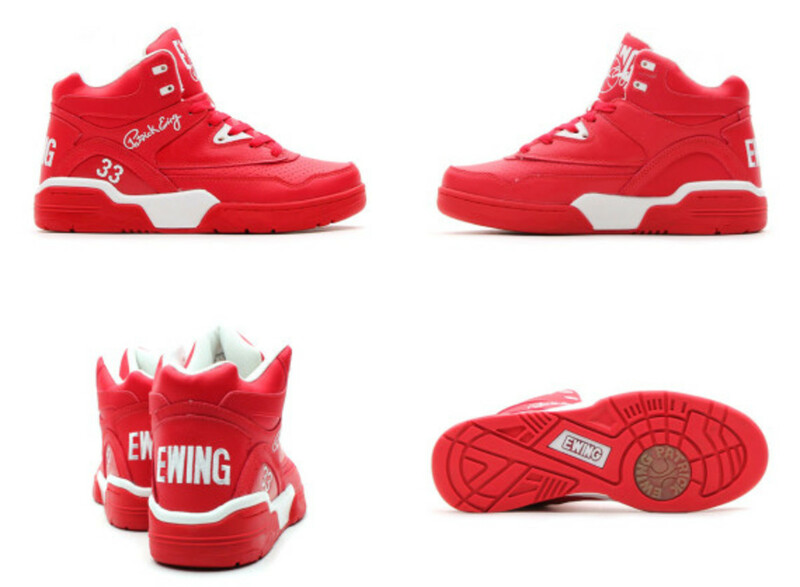 Unlike other major athletic footwear companies, Ewing Athletics is keeping it simple in terms of their color palette. 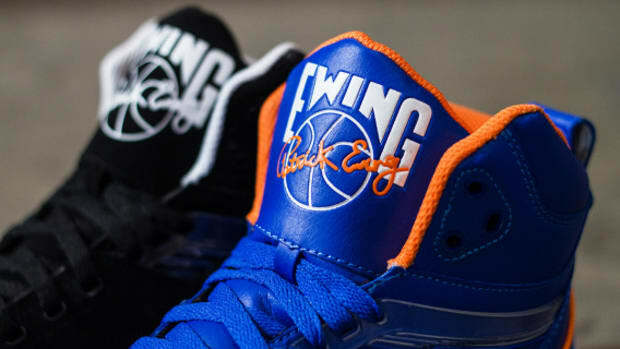 This careful approach might pay dividend over time, as their shoes remain timeless and true to its roots. 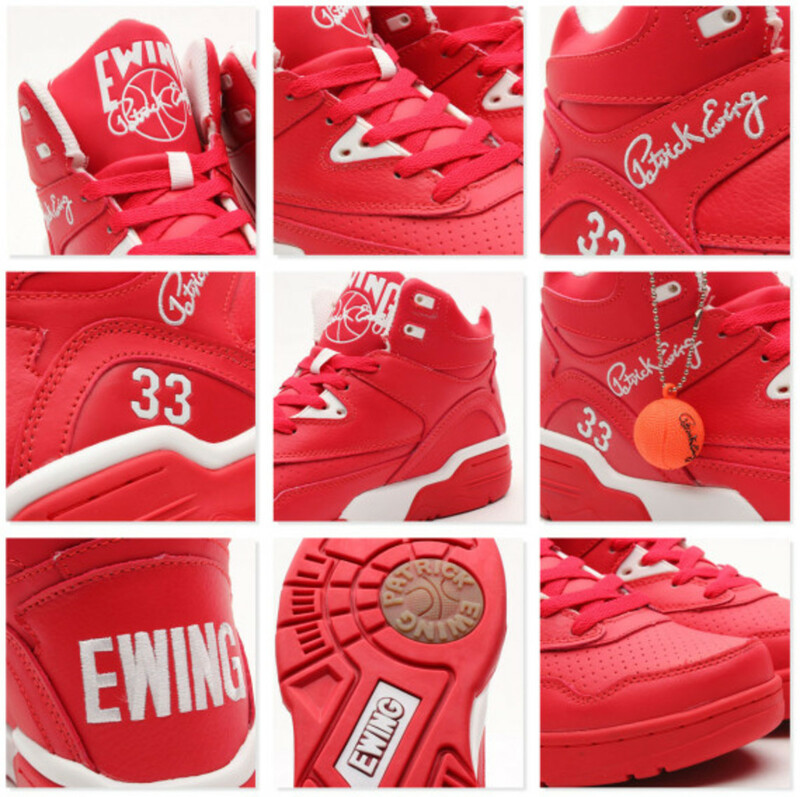 However, this latest Guard in scarlet/white tone is appropriate for the winter season with its Christmas-like color scheme. 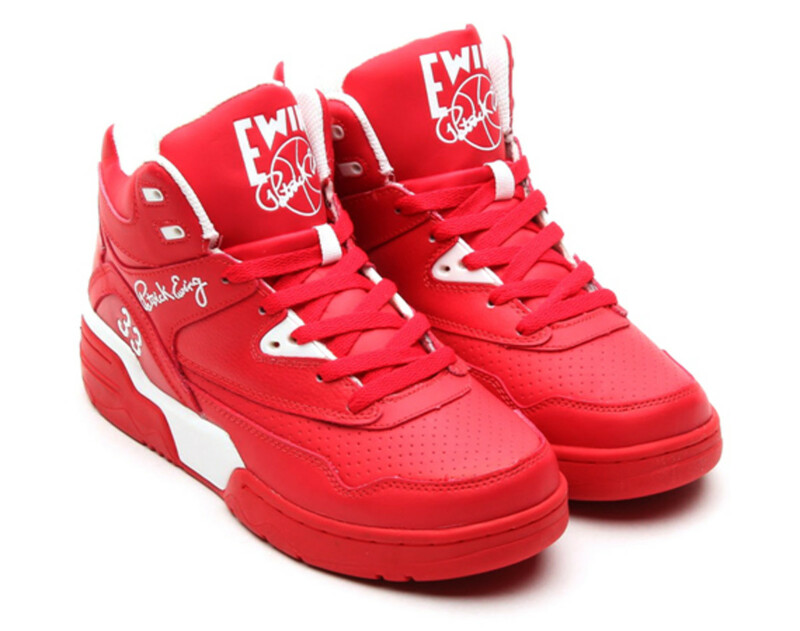 The retro basketball sneaker is coordinated in scarlet throughout, accented by white midsole, lace detail, inner lining, and decals. 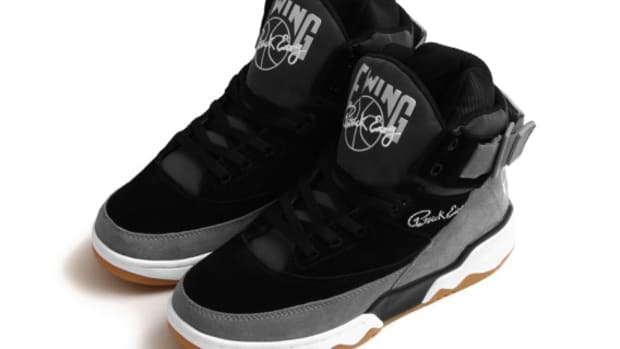 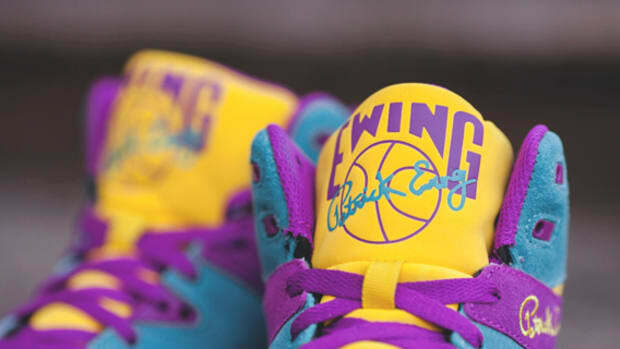 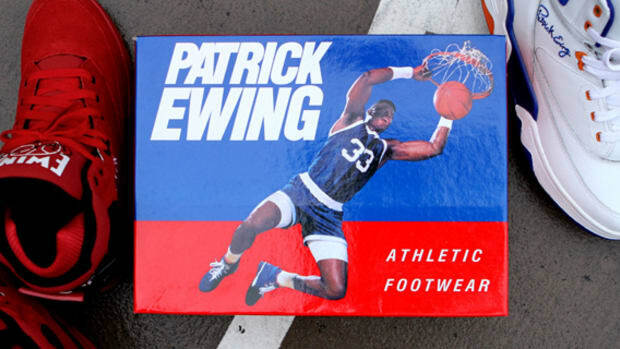 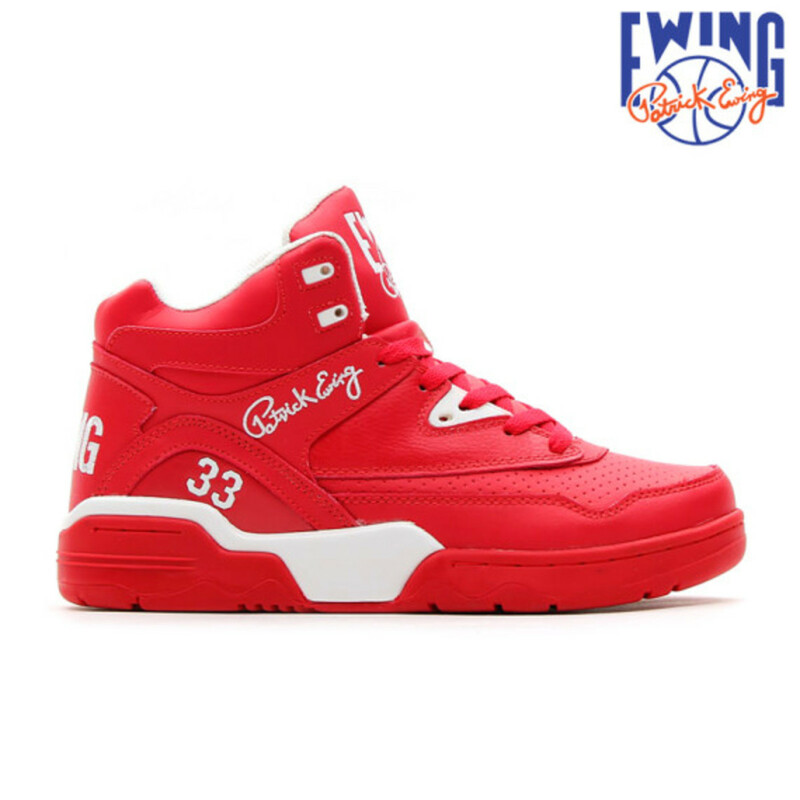 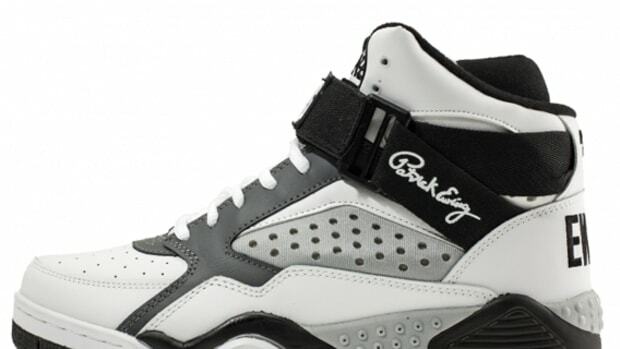 If you are a collector of Ewing Athletics, you might want to act fast on these as they are just about sold out in Kinetics online shop in Japan.